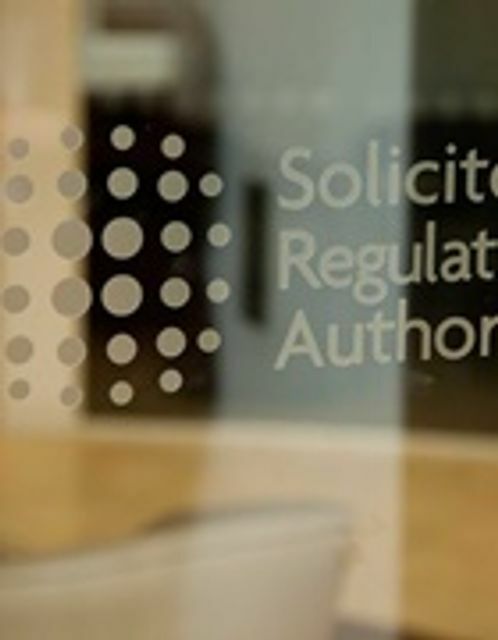 The Solicitors Regulation Authority today closed a fifth firm in the space of a week following suspicions of dishonesty. The regulator intervened into Huddersfield firm Taylor Knight and Wolff Ltd citing reason to suspect dishonesty on the part of manager Kamar Khan. The firm specialised in personal injury, medical negligence, conveyancing and immigration.